Frame your favorite activity contest From May 22, 2015 - May 29, 2015. Take a screenshot of you doing your favorite in game activity. Frame it how ever you choose .You may use kizoa.com If you like they have some really nice frames or make one yourself. * Take a screenshot of your Pirate doing your favorite in game activity. * This contest begins May 22, 2015 and ends May 29, 2015 at 6pm Central time. * Frame your screenshot however you choose. *Write a paragraph about your favorite activity. *Send your framed picture to ContestPaigesPage@gmail.com with title "Pirates Framed." *Please make sure to use attachments to send your image. Links to images will not be approved. Codes can be redeemed from any location worldwide, but are only redeemable at http://www.wizard101.com/promo for use on the KingsIsle version of Wizard101 or Pirate101. This promotion cannot be redeemed for Gameforge or Taomee hosted versions of the game. 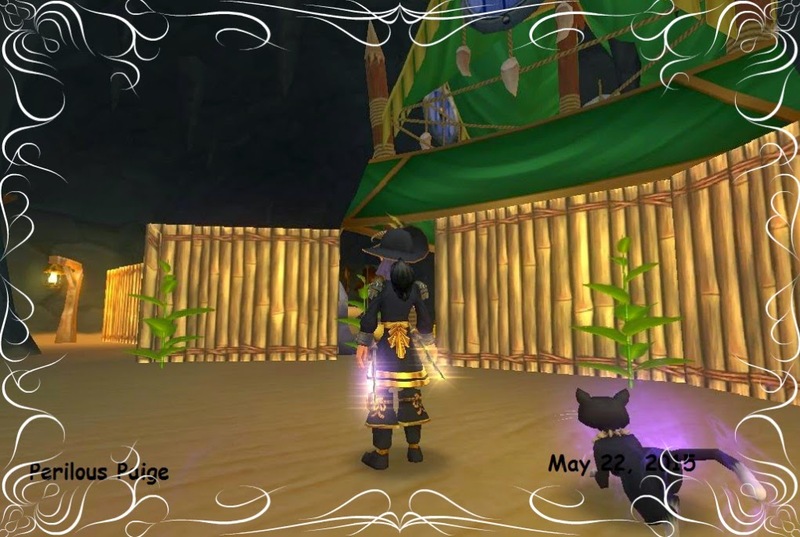 * Redeem your item(s) from the in-game gift window or look for rewards of Crowns to appear in your Crowns History on the Wizard101.com or Pirate101.com website. These codes expire on 01 Jan 2017. If you encounter an problem redeeming your game code, please send an email to community@kingsisle.com and include your code and account name, but never the password! Ways to earn free crowns!